. :Base Used:. Little DJ and her dad Sonic . . HD Wallpaper and background images in the sonic bases club tagged: ?? 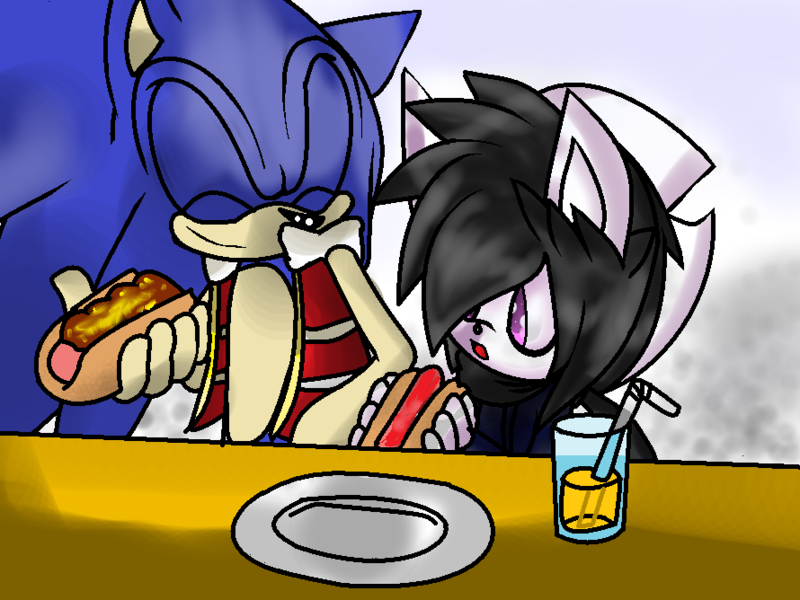 sonic :3. 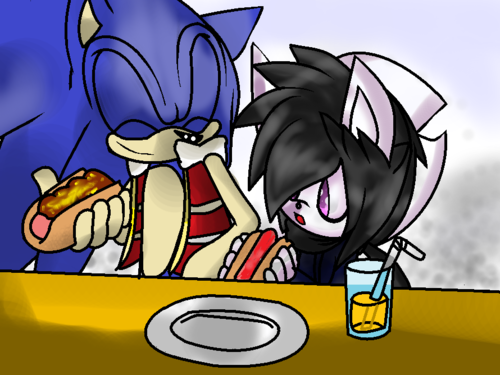 This sonic bases photo contains anime, comic book, manga, and cartoon.